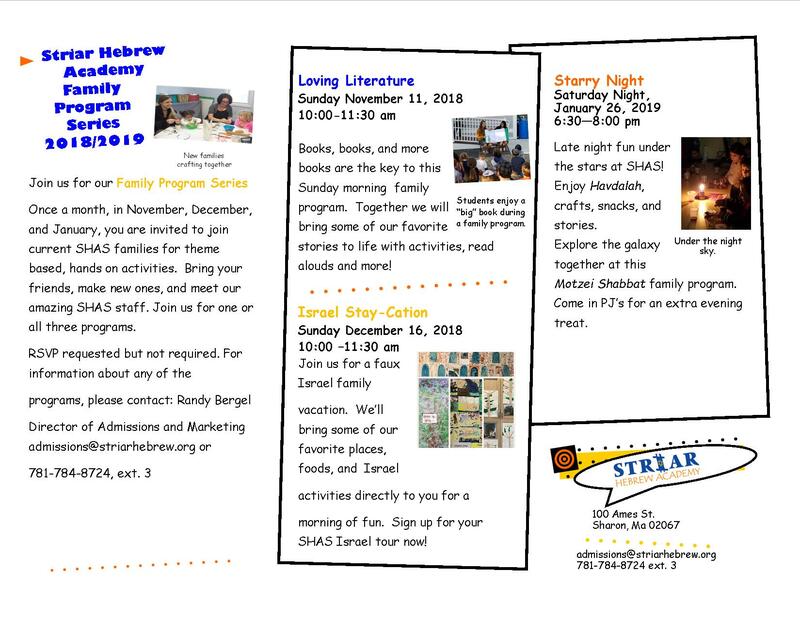 Striar Hebrew Academy is offering a series of family programs for you and your child/ren. 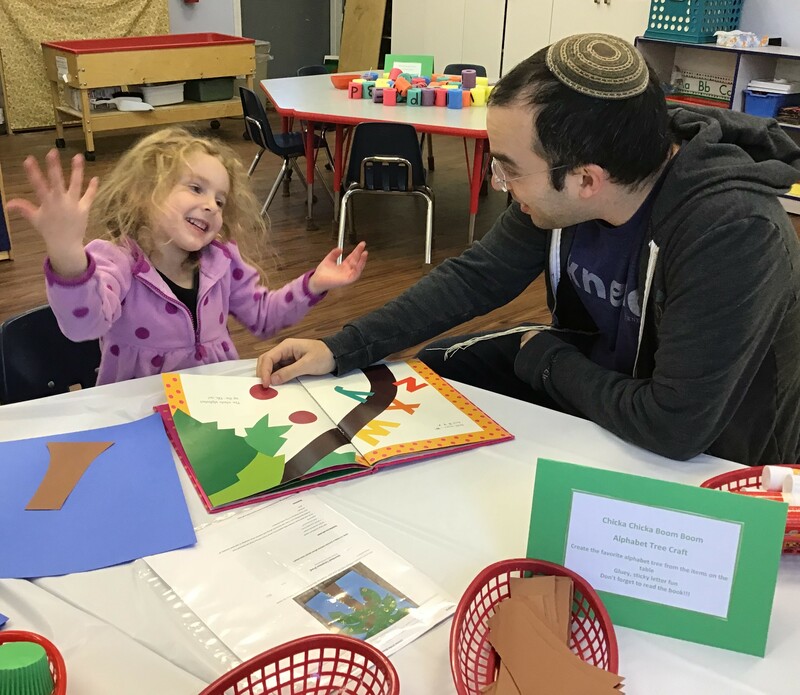 Once a month in November, December, and January, you are invited to come enjoy a morning of fun filled activities and have an opportunity to visit our school and meet our staff. Join us for one or all three programs. Each program has its own theme and activities. RSVP is requested but not required. 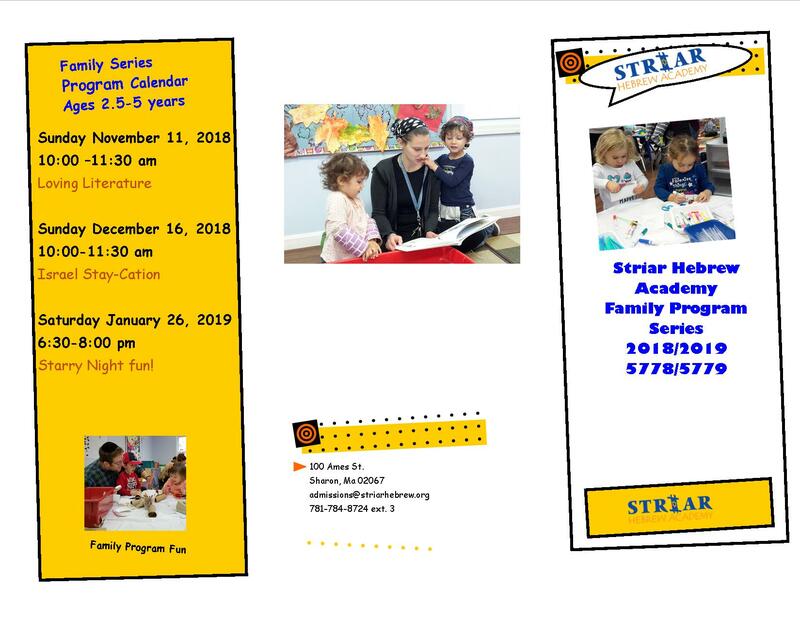 For more information, please contact Randy Bergel, Director of Admissions and Marketing at admissions@striarhebrew.org or 781-784-8724 x 3.